The former head of a Houston-based oil producer agreed to be fined and banned from holding executive positions to settle a regulator’s claims that he financed a lavish lifestyle with unreported loans from company vendors and a hedge fund manager who was seeking a board seat. John D. Schiller Jr., 59, failed to disclose more than $10 million in personal loans he received while serving as chief executive officer of Energy XXI, the Securities and Exchange Commission said in a statement Monday. 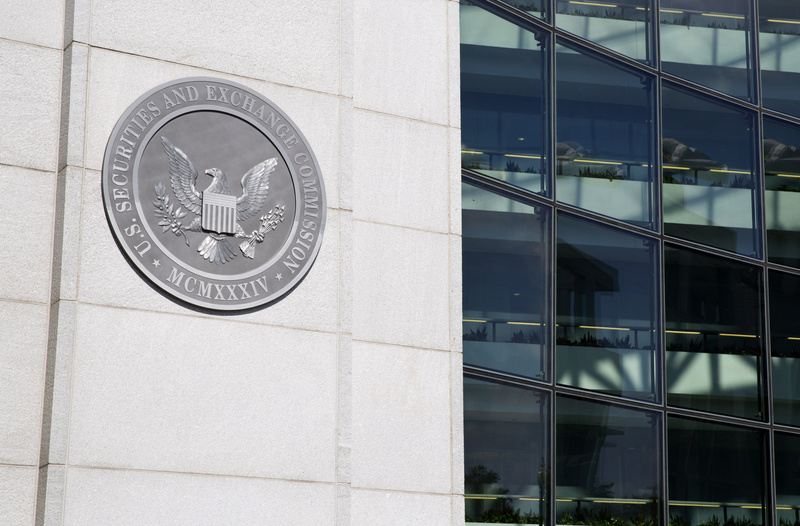 He sought the money in exchange for business contracts in 2014, when he was facing margin calls on a highly leveraged account secured by his company stock, the SEC said. The SEC said that in addition to hiding the personal loans, Schiller caused the company to violate disclosure rules by failing to report compensation in the form of first-class travel, a shopping spree and an office bar stocked with high-end liquor and cigars. Schiller, who agreed to settle the case without admitting or denying wrongdoing, will pay a $180,000 fine and accept a five-year ban from acting as an officer or director of a public company, the SEC said. Schiller was founder of Energy XXI and served as president and CEO from its creation in 2005 to its dissolution in December 2016, the SEC said. The company had grown to be one of the biggest oil and gas producers on the shelf of the Gulf of Mexico and its shares were listed on the NASDAQ before it filed for bankruptcy protection in April 2016. One of the loans Schiller received was $3 million from Norman Louie, a portfolio manager at Mount Kellett Capital Management who was at the time a candidate to join Energy XXI’s board. Louie was fined $100,000 for his role in hiding the loan and Mount Kellett agreed to pay $160,000 for failing to disclose its plan to put Louie on the board. Louie and the firm agreed to settle without admitting or denying wrongdoing. “Mr. Schiller cooperated fully with the SEC in its investigation and is happy to put this matter behind him with this settlement,” his attorney Barrett Reasoner, said in an emailed statement. Attorneys for Louie and Mount Kellett didn’t immediately respond to requests for comment.